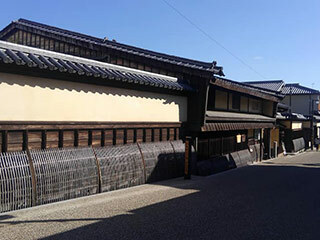 Matsuzaka Merchant Museum (松坂商人の館) is located in Matsuzaka, Mie Prefecture. This house is a typical merchant style house constructed in the late 17th century. It has the storerooms, guest rooms, living rooms, kitchen, gardens and storages. Matsuzaka merchant was gathered by Gamo Ujisato in 1588 when he built a castle. admission: 200 yen for adult, 100 for under high school.